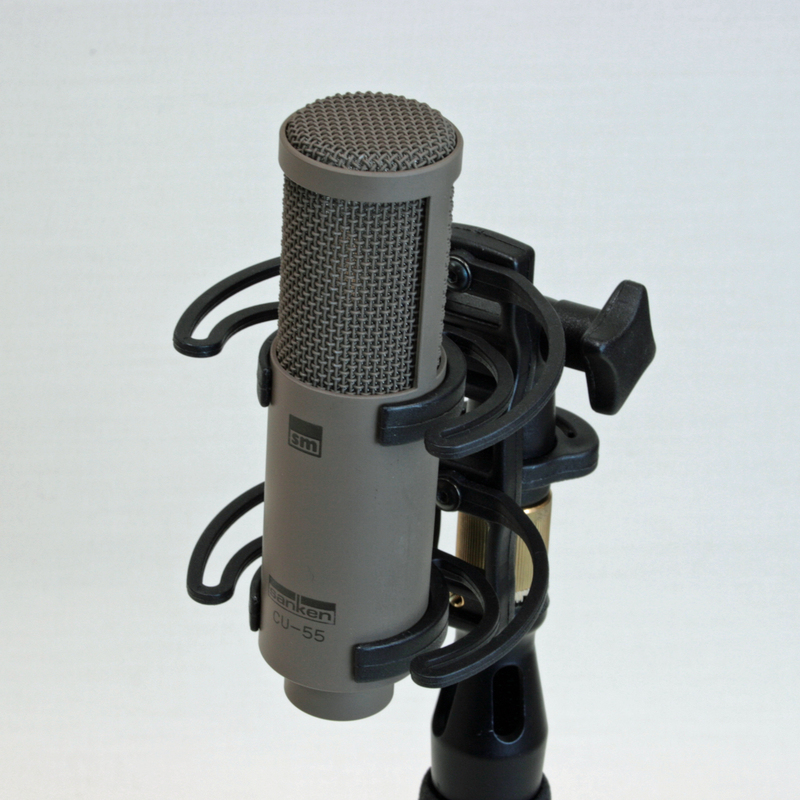 Small, wide frequency range condenser microphone designed mainly for music recording, the CU-55 captures sound beautifully not only for a full orchestra, but also in solo acoustic instrument performances. The pad switch has a -10dB attenuation and gives the CU-55 two different sensitivity positions, which makes the CU-55 particularly suited for cleanly capturing sound ranging from slight sound to such explosive, high pressure sound sources as trumpets, percussions and drums. In addition to a very flat frequency response (40Hz to 20,000Hz), high maximum SPL of 137 dB at 1% THD and 15dB Equivalent Noise Level performances of the CU-55 offers very wide dynamic range. Like all other Sanken microphones, the CU-55 is especially renowned not only for its high-quality audibility, but also its reliability.